Sometimes sad news is all but unbearable, especially from a war zone. We tend to think those numbers we hear reported are just facts and figures. They could not possibly represent someone we know and love. Then sometimes, some dreadful times, they do. Ryan Savard, White Mountain Regional High School (Whitefield, NH) / Buena HS (Sierra Vista, Arizona) Class of 2001, was killed in action from small arms fire while on patrol in Khanabad District, Afghanistan on Saturday, October 13, 2012 at the age of 29. Nearly six years ago, this happened to another friend of mine. Shawn Murphy, York HS, Class of 2001, was killed in Baghdad from a roadside explosion on Sunday, December 10, 2006 at the age of 24. Due to mission calls, deployments, trainings and transfers, I cannot recall if these two men knew each other or not; their parents and siblings most certainly did. I am grateful for having had the privilege of knowing these two soldiers, and extremely humbled by their ultimate sacrifice. A 29-year-old veteran Special Forces soldier from Jefferson was killed by small arms fire in Afghanistan, the Department of Defense confirmed Sunday. Sgt. 1st Class Ryan James Savard was shot multiple times Friday at an undisclosed location in Afghanistan. Savard's body was expected to arrive at Dover Air Force Base in Delaware Sunday night. Attempts to reach his parents, Garett and Marie Savard of Lancaster, were unsuccessful. Lynch said he will direct that flags fly at half-staff on the day of Sgt. Savard's funeral. According to a DoD release, Sgt. 1st Class Ryan J. Savard was born Feb. 27, 1983, in Salt Lake City, Utah. He lived in Jefferson and attended White Mountain Regional High School in Whitefield, graduating in 2001 from Buena High School in Sierra Vista, Ariz. He first entered the U.S. Army as a helicopter repairer on Aug. 29, 2001 and after completion of training was assigned to Bravo Company, 7th Battalion, 159th Aviation in Gieblstadt, Germany. There he served for two years as a UH-60 repairman. While assigned to the 159th Aviation, Savard deployed once to Iraq in support of Operation Iraqi Freedom. In June 2004, Savard attended and graduated from the U.S. Army John F. Kennedy Special Warfare Center and School to become a Special Forces weapons sergeant. He was assigned to Company A, 3rd Battalion, 3rd Special Forces Group (Airborne), in Fort Bragg, N.C., where he served as a Special Forces Company assistant operations sergeant and a Special Forces weapons sergeant. 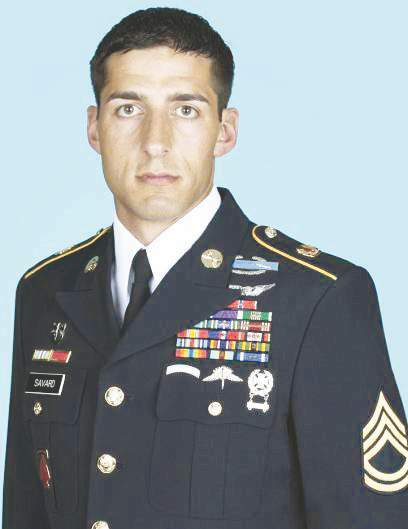 In 2008, Savard was assigned to Operations Detachment Group Support Battalion, 3rd SFG (A) where he served as a Senior Special Forces weapons sergeant. Savard deployed three times to Afghanistan for Operation Enduring Freedom. Savard was assigned in May 2010 as a Special Operations team member, U.S. Army Special Operations Command. For more than two years he served in this role, deploying twice in support of Operation Enduring Freedom. His many awards and decorations include the Bronze Star Medal (2nd Award), Purple Heart, the Army Commendation Medal (3rd Award), Joint Service Achievement Medal, Army Achievement Medal (3rd Award), and five Overseas Service Bars. Savard has been posthumously awarded the Bronze Star Medal (3rd Award), the Defense Meritorious Service Medal, and the Purple Heart. Savard is survived by his spouse, Kayla Savard. Service details were not made public as of Sunday night. A veteran Fort Bragg Special Operations soldier was killed Saturday in Afghanistan, the Department of Defense said. Sgt. 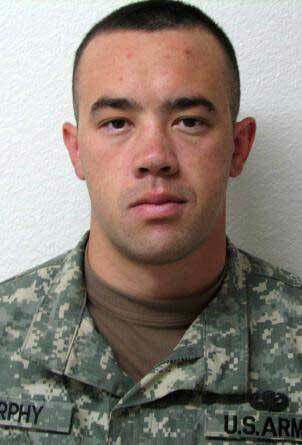 1st Class Ryan J. Savard, 29, of Sierra Vista, Ariz., died of injuries suffered in the Khanabad district from small-arms fire, the Army said. He was on patrol during combat operations in Konduz province. At Fort Bragg, Savard was assigned to Headquarters and Headquarters Company, U.S. Army Special Operations Command. This marked his fifth deployment to Afghanistan. Savard had served a deployment to Iraq, too. He was posthumously awarded the Bronze Star Medal (third award), the Defense Meritorious Service Medal and the Purple Heart. In August 2001, Savard enlisted in the Army after graduating high school in Sierra Vista, Ariz. He became a helicopter repairman, a position he would hold for three years. After completion of initial entry training, Savard was assigned to Bravo Company, 7th Battalion, 159th Aviation in Gieblstadt, Germany, where he served as a UH-60 Black Hawk helicopter repairman for two years. In June 2004, he graduated from the U.S. Army John F. Kennedy Special Warfare Center and School to become a Special Forces weapons sergeant. After completing the Special Forces qualification course, Savard was assigned to Company A, 3rd Battalion, 3rd Special Forces Group (Airborne) on Fort Bragg. He served as a Special Forces Company assistant operations sergeant and a Special Forces weapons sergeant. Four years ago, Savard was assigned to Operations Detachment Group Support Battalion, 3rd Special Forces Group (Airborne), where he worked as a senior Special Forces weapons sergeant and deployed three times to Afghanistan. Savard was assigned in May 2010 as a Special Operations team member, U.S. Army Special Operations Command. Twice, he deployed in support of Operation Enduring Freedom. His awards and decorations also include the Army Commendation Medal (third award), Joint Service Achievement Medal, Army Achievement Medal (third award), Joint Meritorious Unit Award, Meritorious Unit Commendation, U.S. Army Good Conduct Medal (third award), National Defense Service Ribbon, Kosovo Campaign Medal with Bronze Service Star and Afghanistan Campaign Medal with 4 Bronze Service Stars. Savard is survived by his wife, Kayla, and his parents, Garett and Marie Savard. ‎My heart is mourning the loss of a good friend, and mourning for my friend who lost her husband this weekend over in Afghanistan. I pray for peace and comfort for the Savard and Fritz families. ...can't think about how lucky I am. This man was a wonderful soldier, husband and friend. my heart breaks for his family and they are in my prayers. Ryan is a perfect reason why we should all be more patriotic and thankful that we have brave people serving this country each and every day. It's so sad to hear of these stories of soldiers dying to fight for our freedoms but it really hits home when it's someone that you know. I can't even imagine the heartache his family is feeling. He will be missed. My thoughts are with a friend who lost her husband in Afghanistan. A good soldier who lost his life, a good women who lost her best friend, May God bless you for your sacrifice. I love you, Kayla. A friend lost her husband this weekend. Please keep their family in your prayers. 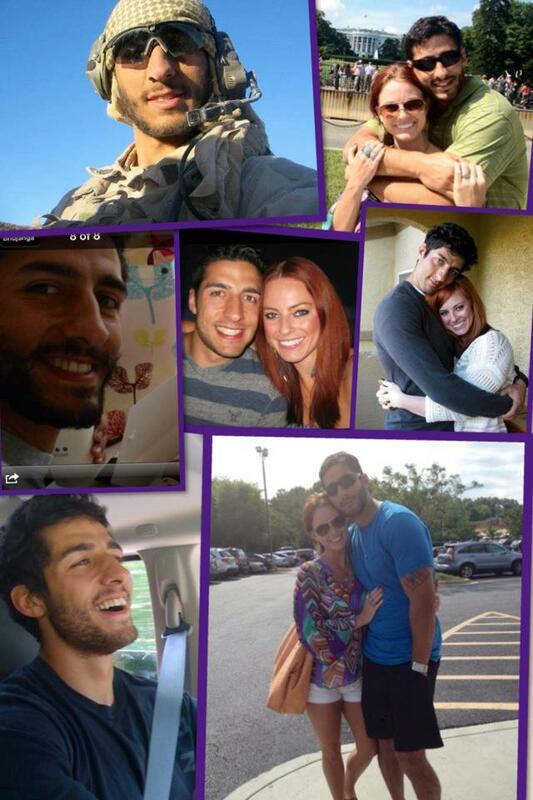 This is a tribute to Ryan, from his beautiful wife, Kayla. Thank you so much, Susan - and Kayla! This is the Ryan I will always remember, with that dazzling smile! My prayers go out to Kayla Savard and her family; please let me know if you need anything. Ryan will definitely be missed. Ryan, you were a good friend, husband and soldier and always set a fine example for others to follow. You will surely be missed. Deepest thoughts and prayers to the entire Savard family. My heart has been heavy and grieving for a friend who lost her husband in Afghanistan this weekend. I've cried until the only thing I knew to do was pray for comfort and peace. I'm so thankful for a Heavenly Father who listens to prayers; who has helped me realize that because of His promises she and her husband will be ok. I'm thankful for my faith in our beliefs. 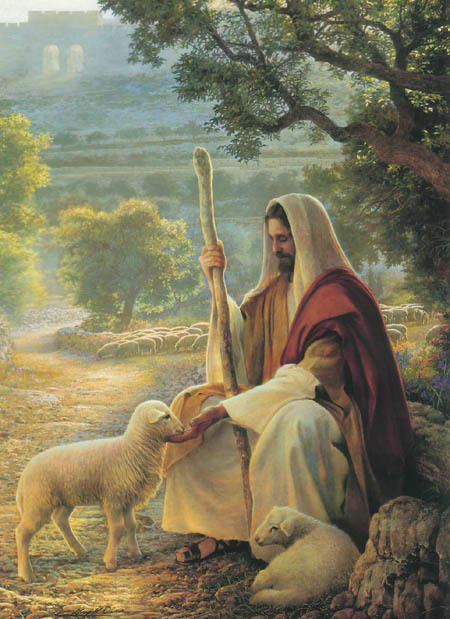 "And whatsoever he shall bind on this earth shall be bound in heaven." A member of our ward here in NC. He was a good man. His parents were here for awhile as well. Condolences and God bless you to all family and friends. The visitation and funeral for Ryan James Savard will take place this Friday and Saturday at the Scotty Hill Stake Center. You will find the necessary information below. All are invited to attend these services. Our sincerest sympathies are extended to Ryan's wife, parents, brother, and sister, and the entire Savard family and their friends at this very difficult time. To the Family of Sgt.1st Class Savard: Ryan was a true American Hero. We will not forget his bravery and the honor with which he served to protect the freedoms we all enjoy. May God rest his soul and give you comfort in your grief. God Bless SGT. 1st CLASS RYAN J. SAVARD. Thank you for your service to keep us all safe. God Bless your family and friends and know their heartache is shared by others. Rest in Peace, Brother. 1st and foremost my deepest condolences, prayers and thoughts go out to his family and friends. For the time I have known Ryan he was like a brother to me. I enjoyed every moment I got to spend with him. He is another great American HERO who made the ultimate sacrifice which guards this nation. You will be missed dearly but not forgotten. Ryan's father, Garrett, is my cousin. I write this message to let him know that I am following the daily messages about Ryan. He is a part of so many of us in the Savard family. May God be with you all during this time of grief for such a wonderful son. I will never forget Ryan, and his family's, sacrifice for this country. As a mom of three, soon to be four, I am very concerned for the direction of our country. The loss of such an amazing, one of a kind person in the name of freedom is breaking my heart and angering me at the same time. I have a new resolve because of this tragedy to fight here back home for the principles and values that Ryan laid down his life for. Kayla, I love you and have you and your family in my heart and prayers. My brother served with Ryan, and my heart truly breaks for your family. Your loss cannot be eased or calmed, but hold tight to your memories of Ryan and know that so many people have fond memories of him, and my brother spoke highly of him. This “Hand Salute” is the last that we shall render to our Brother-in-Arms, SFC Ryan J. Savard, U.S. Army. To his family it symbolizes the love and respect that we have for Ryan. And to Ryan it is rendered as a symbol of honor and gratitude to thank him for the ultimate sacrifice he made for his country while opposing enemy forces in Afghanistan. Ryan, you gave the last full measure of devotion for what you believed in and fought for. No greater love and patriotism are shown than when a man lays down his life in service to his country. Ryan, you are a brave American Warrior, a true Patriot and a national Hero. With your passing, our Country has lost a National Treasure. We bid you a sad farewell. You will be dearly missed from among our ranks. Be at ease. Rest in Peace. On behalf of the 1,261 members of Lowe-McFarlane Post 14 of the American Legion in Shreveport, Louisiana, I extend our sympathies and our condolences to Ryan's family and loved ones. I am sorry to hear of the loss of SFC Ryan Savard. I offer my deepest sympathy to his wife and family of this Special Operations soldier with ties to New England. I will forever be grateful to SFC for his military service to this country and his willingness to make a sacrifice need be. 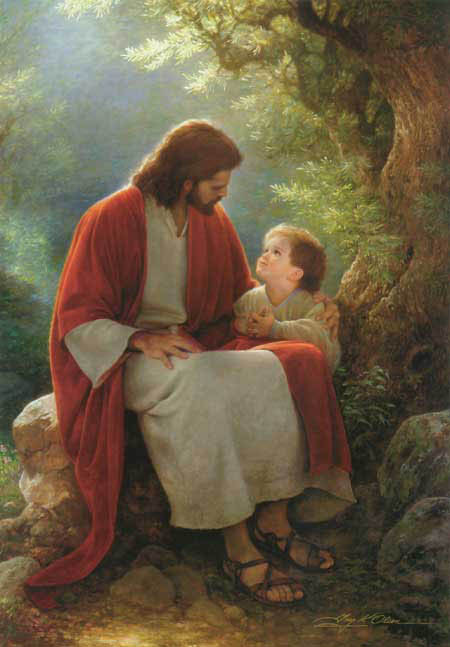 He is in my prayers. My heart goes out to the Savard family. Ryan spent a lot of time with my family growing up and he became like another brother. I have many fond memories of time spent with Ryan and those will never be forgotten. Ryan gave the ultimate sacrifice doing what he loved, serving our country. He is an American Hero and always will be. Thank you Ryan for your courage, strength and dedication. Tuesday, Oct 23 2012 - Please report to origin 1/2 hour prior to start time.